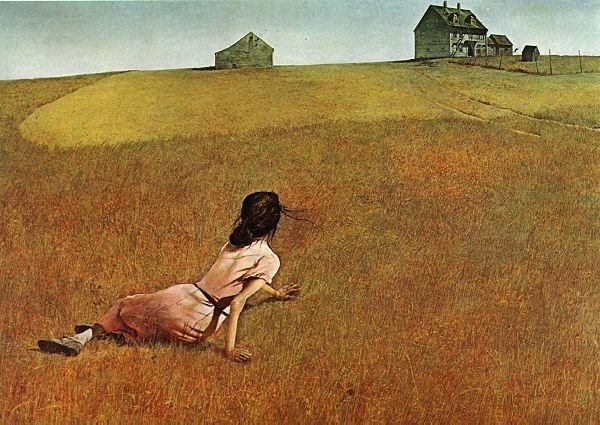 Andrew Wyeth, El mundo de Christina. Love your drawing. I draw too hehe. Thanks for sharing. I'm Oatmeal Joey Arnold. Happy Easter 2018.